HAS ASSET ACCEPTANCE CONTACTED YOU ABOUT YOUR DEBT? Call you in order to harass you. Start a conversation with you without telling you first that they are calling to collect a debt. Tell anyone other than your spouse that they are calling to collect debt. Lie to you or threaten you about the repercussions of not paying your debt. Yell or scream at you especially using profane language. These are just a few examples of the terms in the FDCPA that could call for legal action against a debt collector. If any of these sound like they have happened to you then you should definitely consider a free consultation with an attorney. Not only is the consultation free, but if you win your case against the debt collector then they will also have to pay your attorney’s fees. 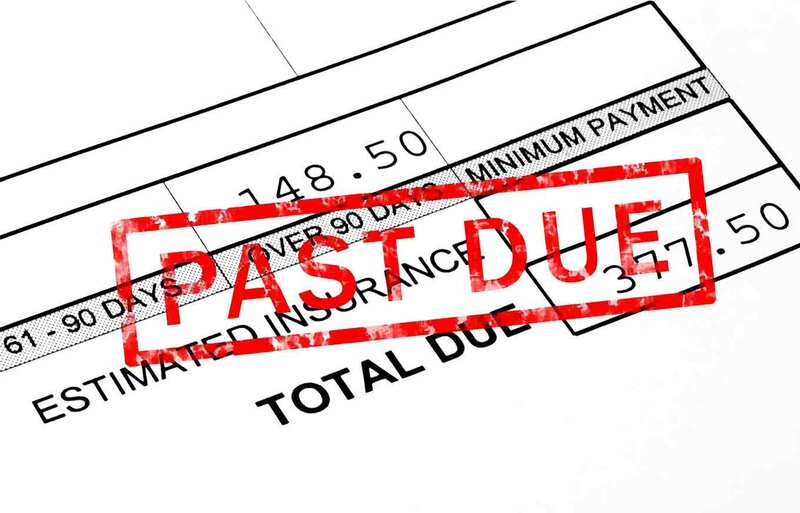 With a good case against a debt collector you could be entitled to up to $1,000 in statutory damages. Asset Acceptance is a subsidiary of Encore Capital Group and helps creditors liquidate delinquent consumer receivables. The following is a list of numbers that Asset Acceptance may have used to contact you about collecting defaulted debt.